Sharing your faith and spreading the truth about the kingdom to come has just gotten easier. Well the disciples are still preaching the word through the new testament in the bible, but all believers are also called to share their faith and beliefs with the world. To help prepare the world for the final return of Christ and the coming of New Jerusalem, join us in this very important ministry. 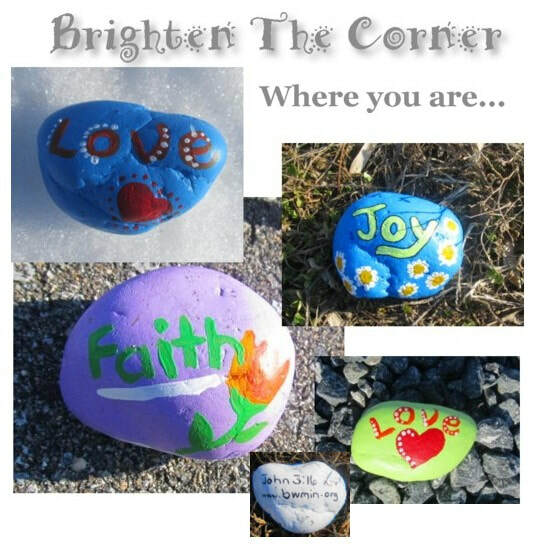 When you sign up to join this effort, a welcome packet will be mailed to you along with instructions and resources on how you can spread the good news in your neck of the woods. - Put a smile on someone's face. - Lead them to this website where they can learn the truth about the coming kingdom of heaven. - Give others the chance to continue spreading the good news about Jesus and the coming kingdom of heaven. 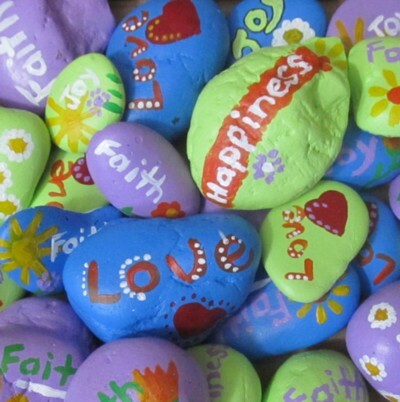 If given the chance, these rocks will help witness, in every location that you visit. They never get weary and they will witness where ever you leave them. It's that easy! the complete gospel of the kingdom to the whole world.